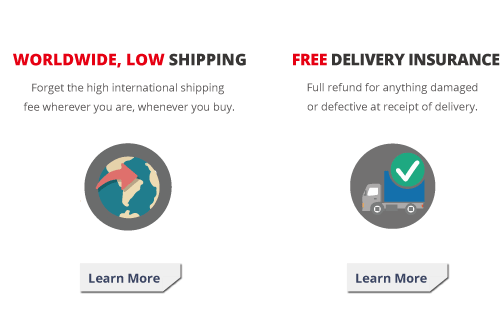 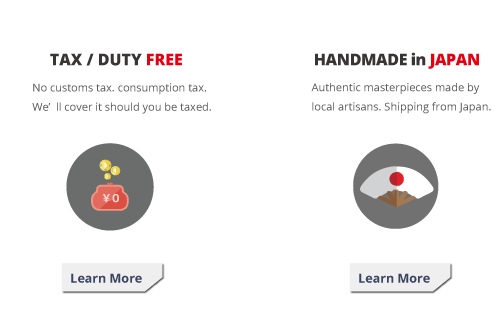 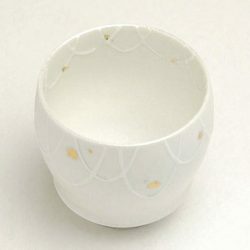 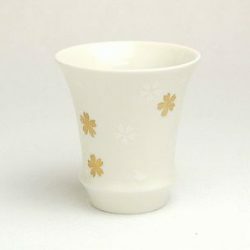 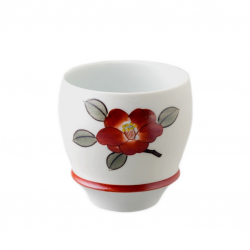 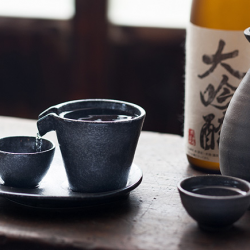 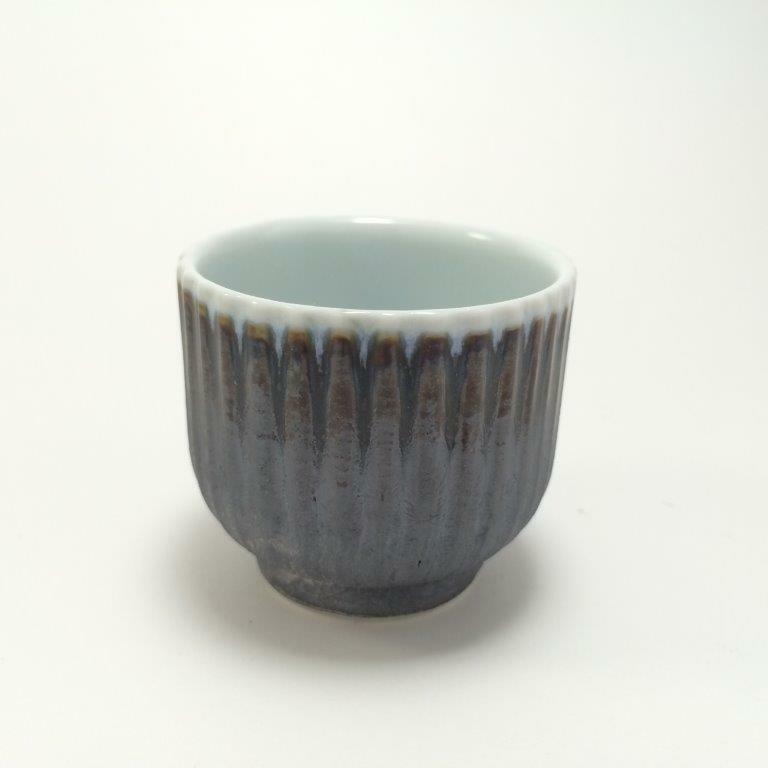 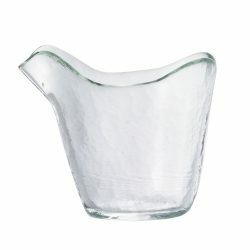 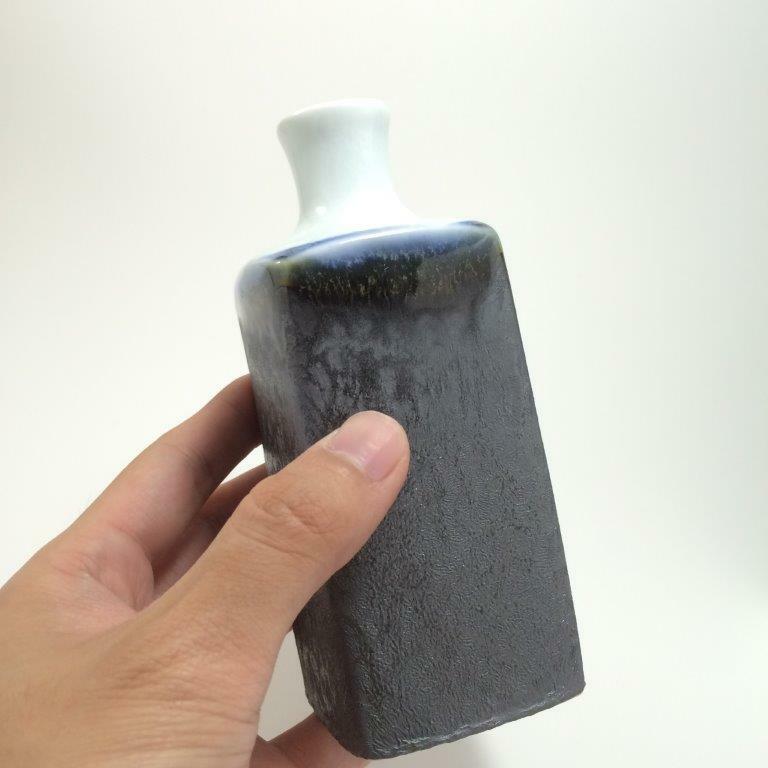 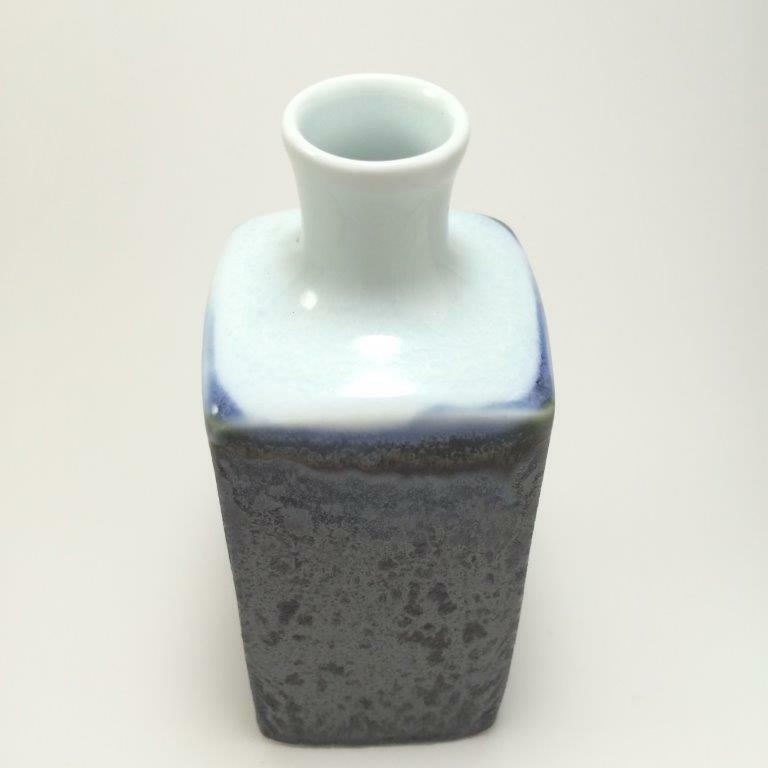 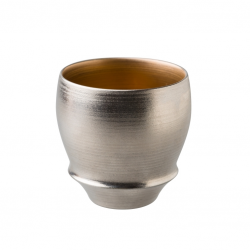 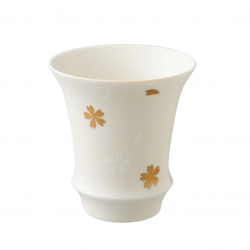 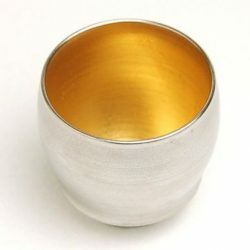 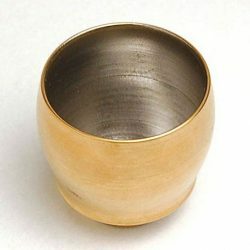 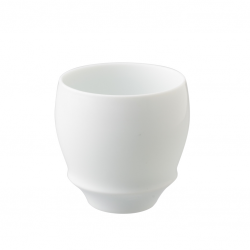 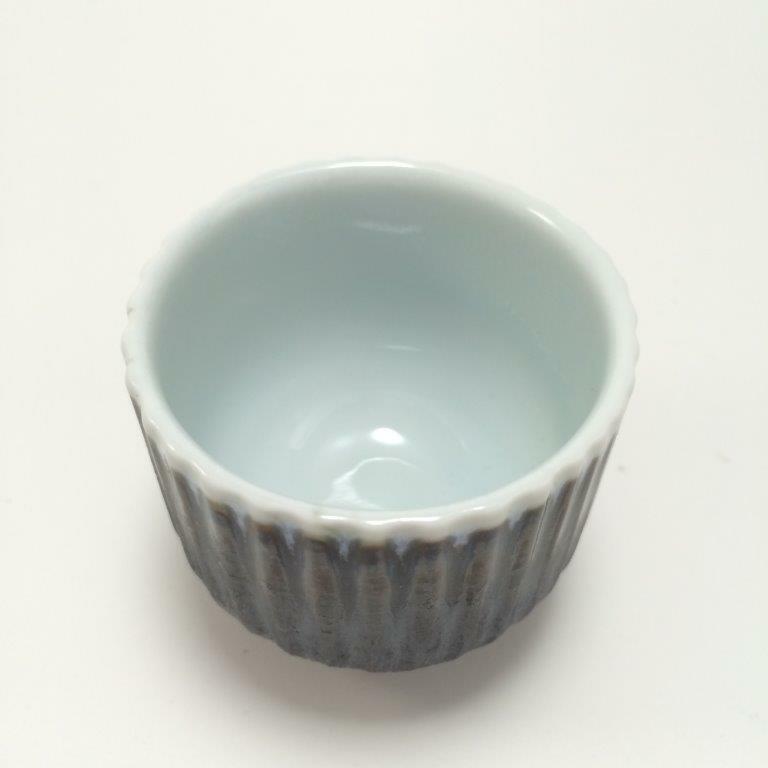 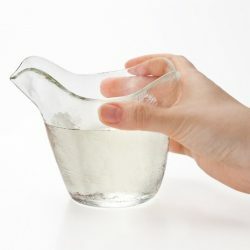 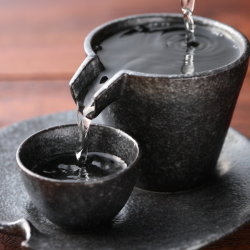 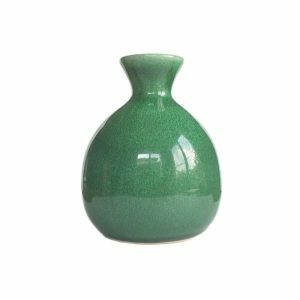 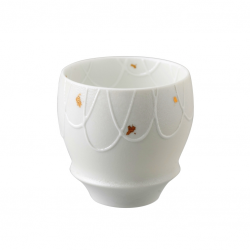 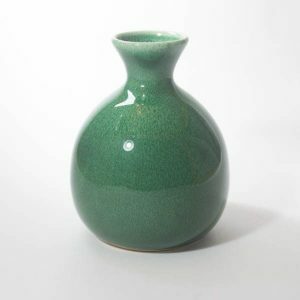 Arita ware, or Arita-yaki, is known for the smooth and hard texture–such as a glass. 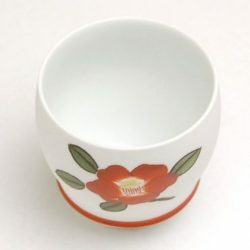 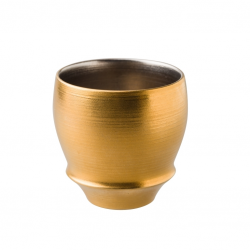 It is more durable than other potteries and it is best to use as a tableware. 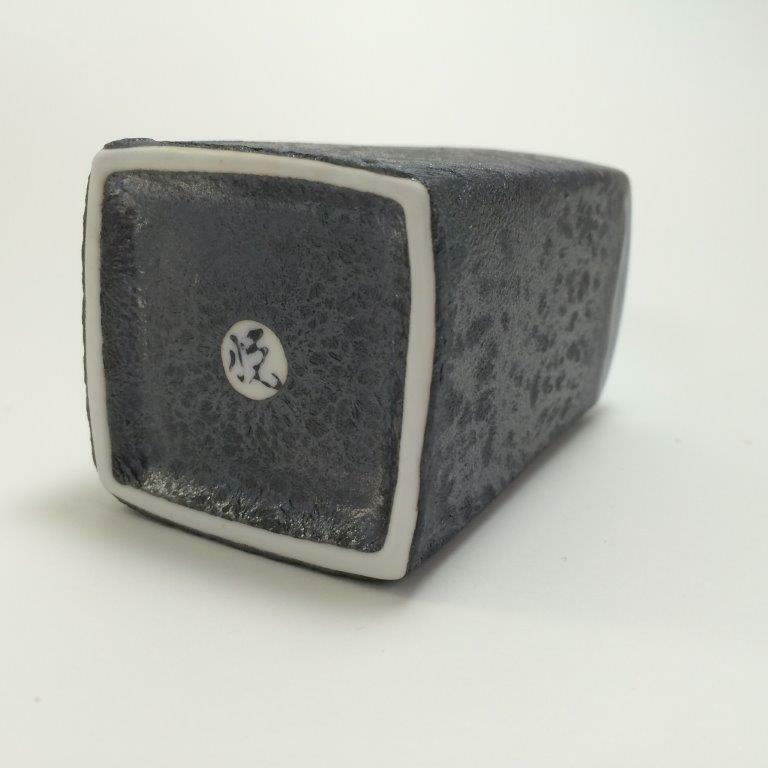 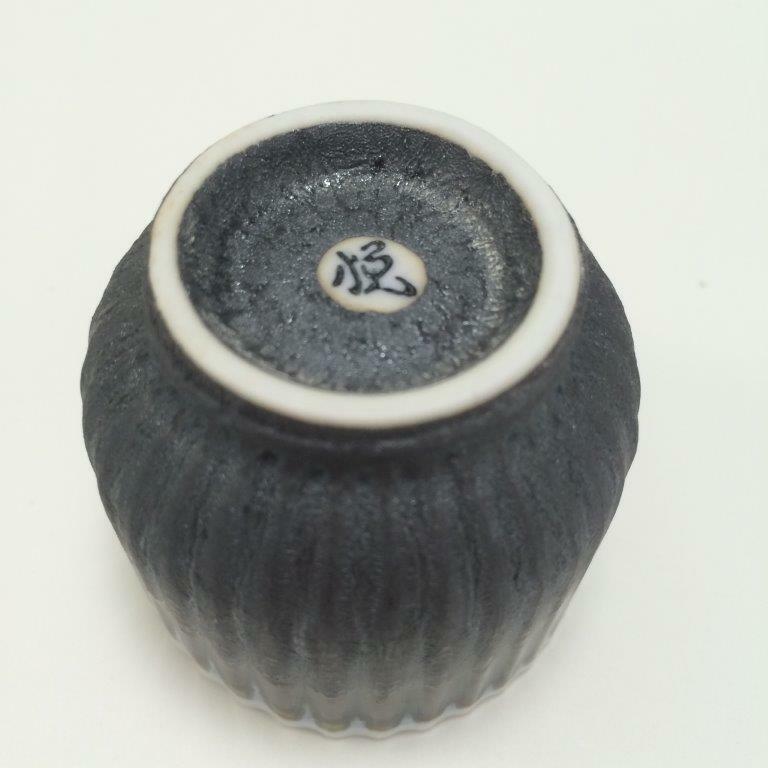 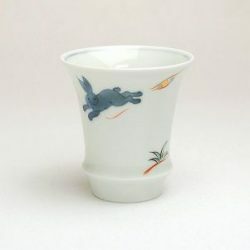 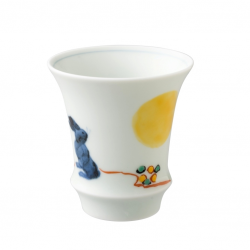 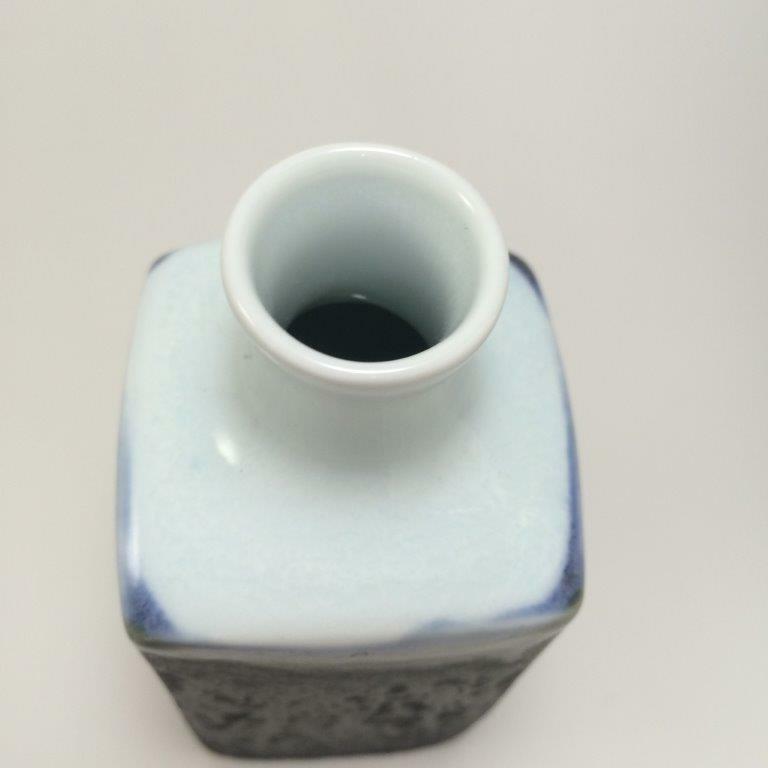 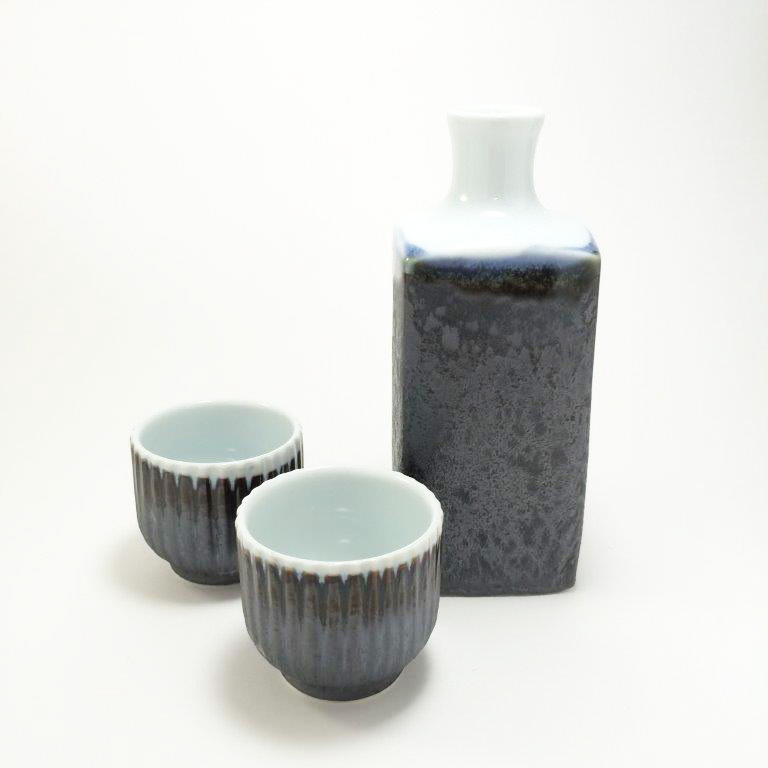 “Arita Ware Sake Set Yugen”is very suitable for drinking any type of sake. 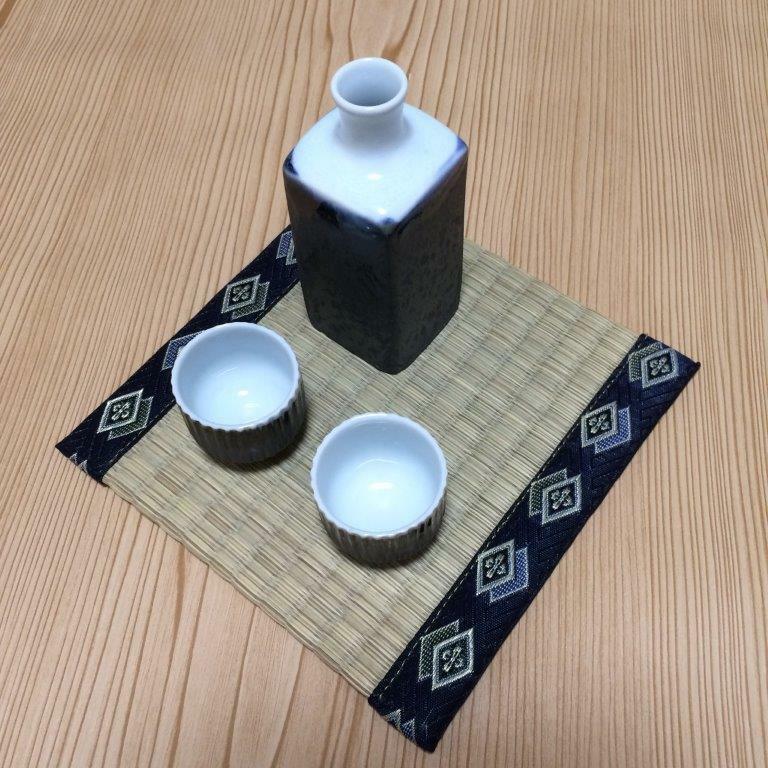 In addition, it is best for hot sake. 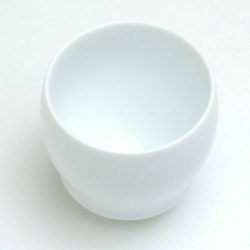 The texture is refined and elegant.